We were very young and inexpert when we started, but we wanted to see where and how far our wager would lead us, we were aware that being in the deep south of Sicily would not do us any favors. Here the earth is burnt by the sun and the clods are arid and fiery; a land without water where growing grapes is tough and requires great sacrificies. 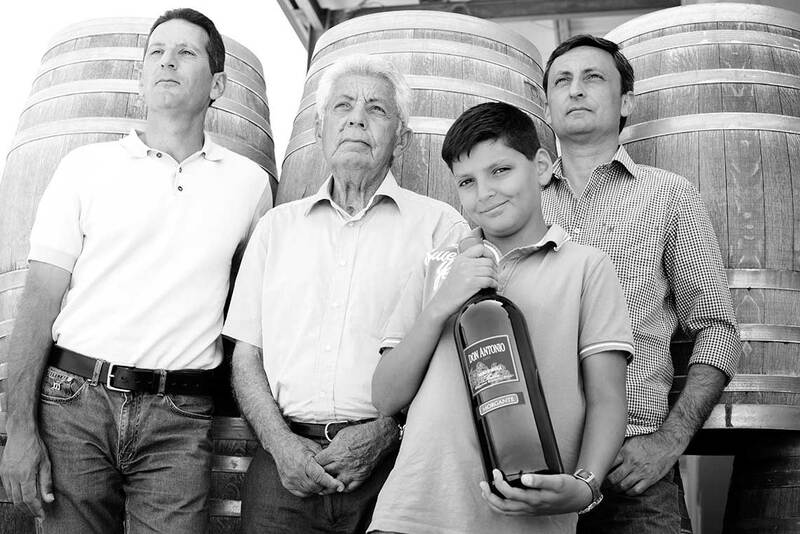 In our process of growth we made important choices such as concentrating on indigenous grape varietals, getting mechanized, gradually transforming everything possible in the production systems, and trying to best utilize new available technologies, which has somehow modified the approach to wine to some degree all over the world. We’ve worked hard and steadily over the years to build up something and grow as entrepreneurs, trying to smooth over not only the natural difficulties presented every year by this land but also the daily operational challenges due to the small pieces of land spread over a 30 kilometer radius around Grotte, which make up our 200 hectares. When we started out we were aware of the sacrifices waiting for us, and today we are proud of them because we have been able in a mild way to pursue the hard job of working the land and to interpret the world of wine without losing our heads; thus becoming part of that new generation of Sicilians who didn’t want to emigrate and abandon their origins but sought to square up to life and contribute to improving their own land. 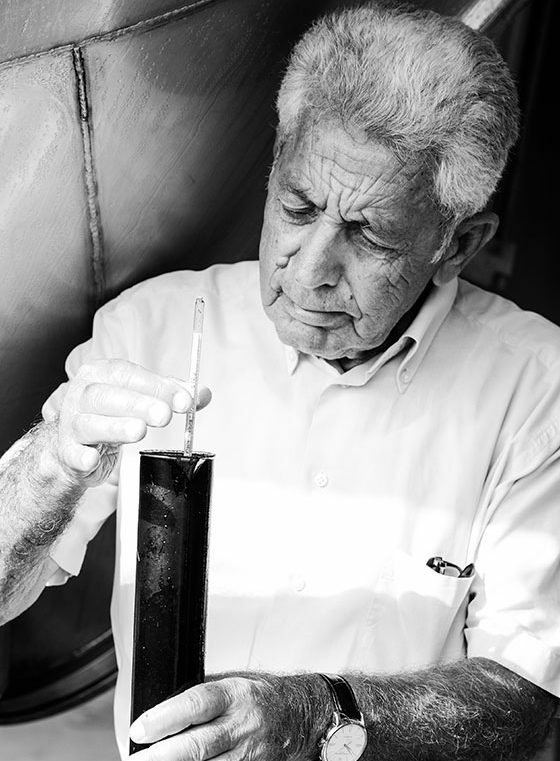 The most important thing we have is the customer that regards us very highly and that respects us for the products we offer them every year, and we know that only through them can we continue to be winemakers here in Grotte, in the south of Sicily.